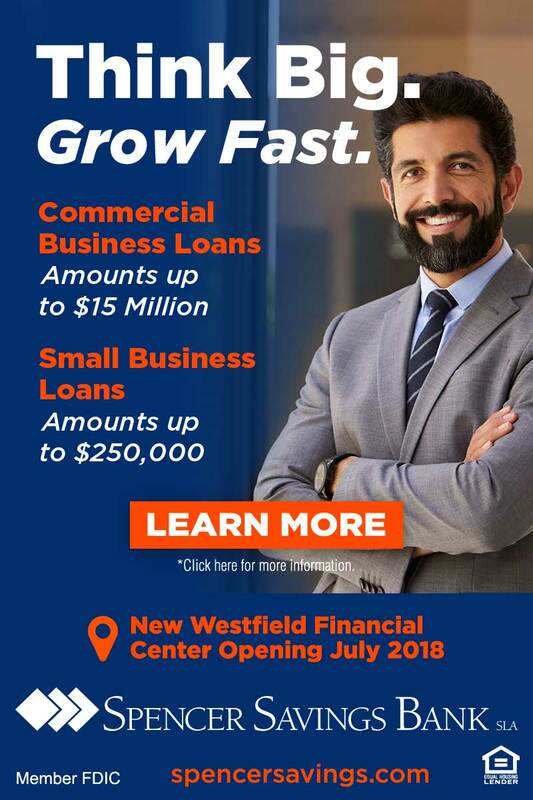 The Greater Westfield Area Chamber of Commerce (GWACC) is a networking organization, established over 70 years ago, serving businesses and non-profit organizations and supporting local economies in Scotch Plains, Fanwood, Garwood, Mountainside, and Westfield. We help businesses and non-profits discover new opportunities. We strive to make a difference by making connections that build successful relationships. Our Chamber includes more than 480 member businesses and organizations. Join us and together we can build a stronger community!